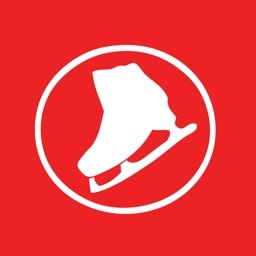 DISCLAIMER: Participating in ice skating has inherent risks, but with good technique and sound equipment these risks are mitigated. 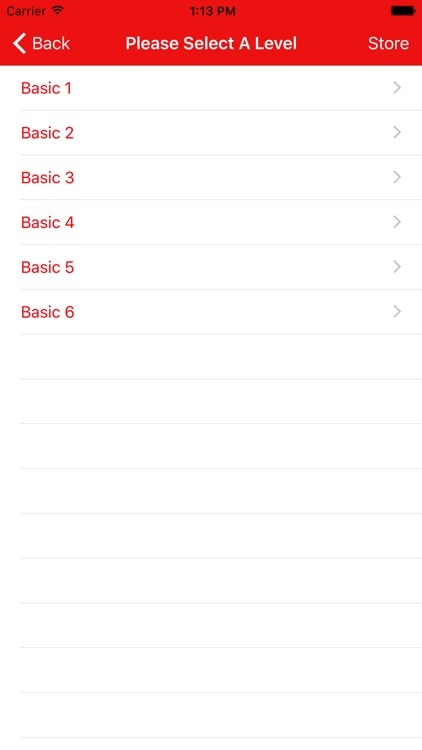 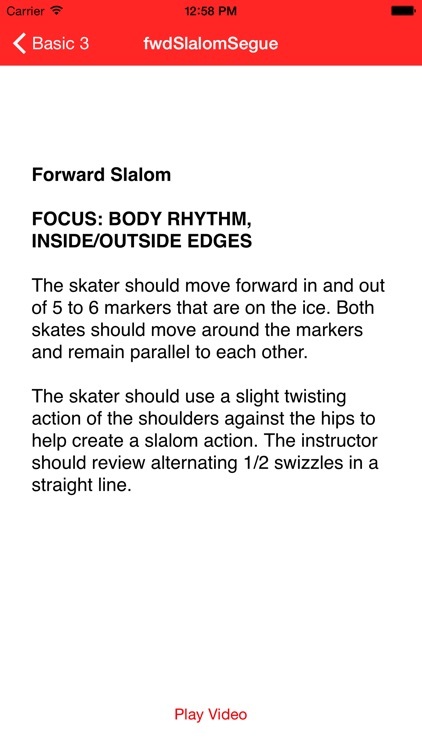 While the Skate Coach app series provides examples of skills performed correctly, they are NOT meant to supplement professional skating instruction! 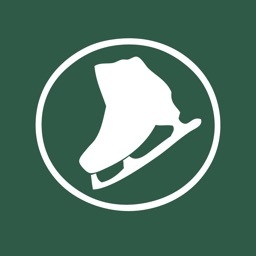 Improper use of the Skate Coach apps could result in bodily harm! 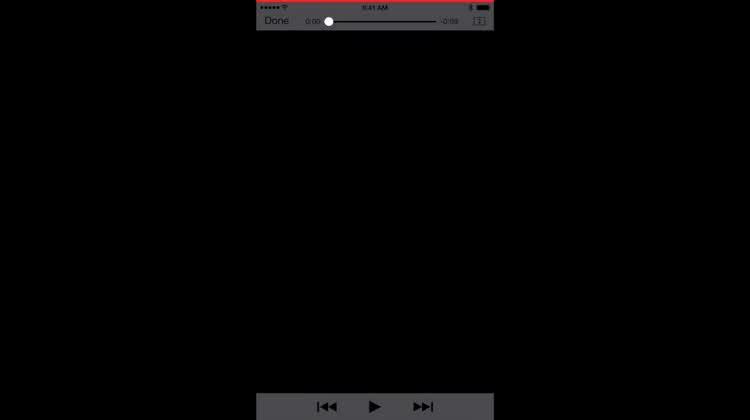 Please do not attempt these maneuvers while holding an iPhone, iPod touch or iPad on the ice. 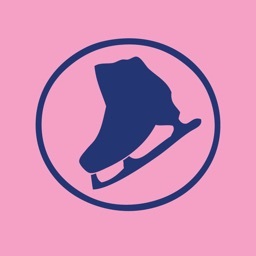 Learn to Skate USA and Rink Tank Interactive are not responsible for injuries resulting from (direct or indirect) use of these apps.